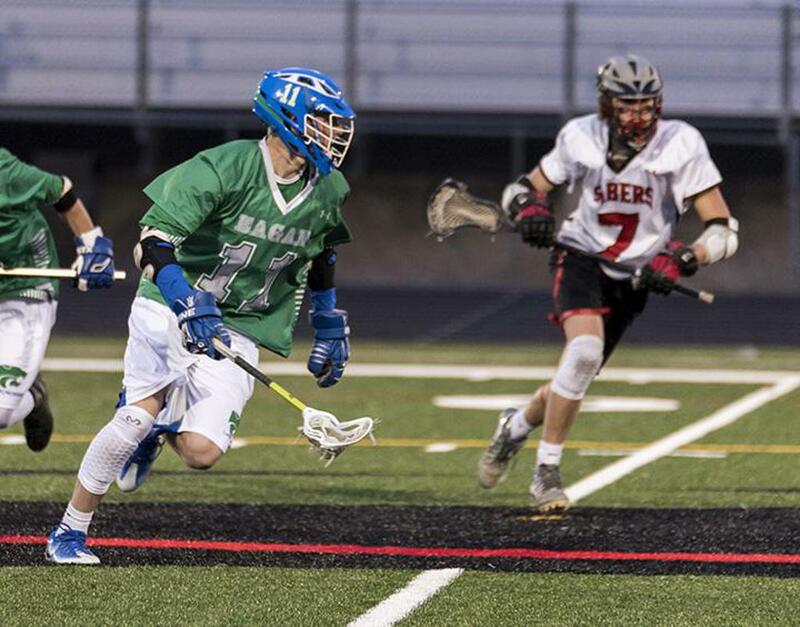 Junior goalie Jack Courington led seven Eagan High School lacrosse players earning postseason awards. Courington was named an All American and also secured All Conference and first team All Section and All State honors. He finished the season with 12 wins (tied for third in Minnesota) a .701 save percentage (third) and a 6.57 goals-against average (20th) for the 12-1 Wildcats. Senior Darby Sorensen was named a first-team All Conference and All Section midfielder, and was named to the All State second team. Sorensen finished the regular season with 21 goals and 11 assists for 32 points. 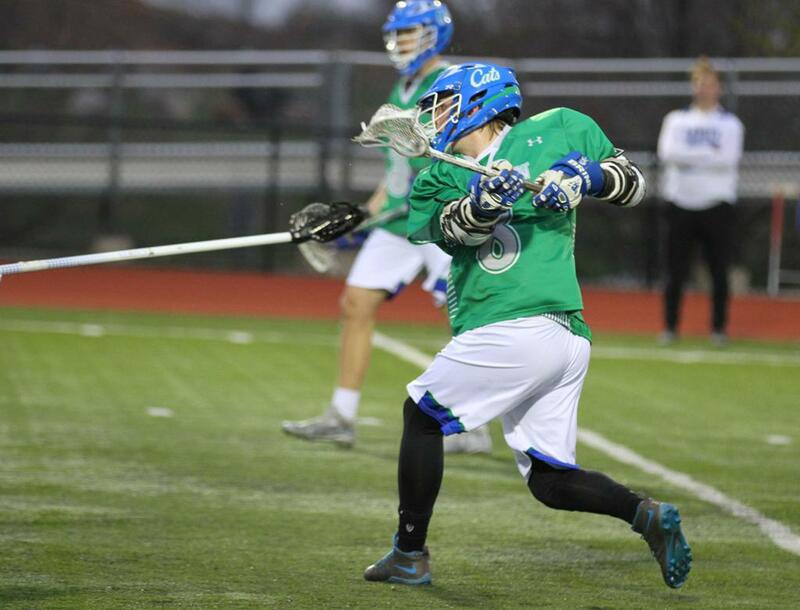 Junior Isaac Peifer was an All Conference honorable mention and second-team All Section attackman. 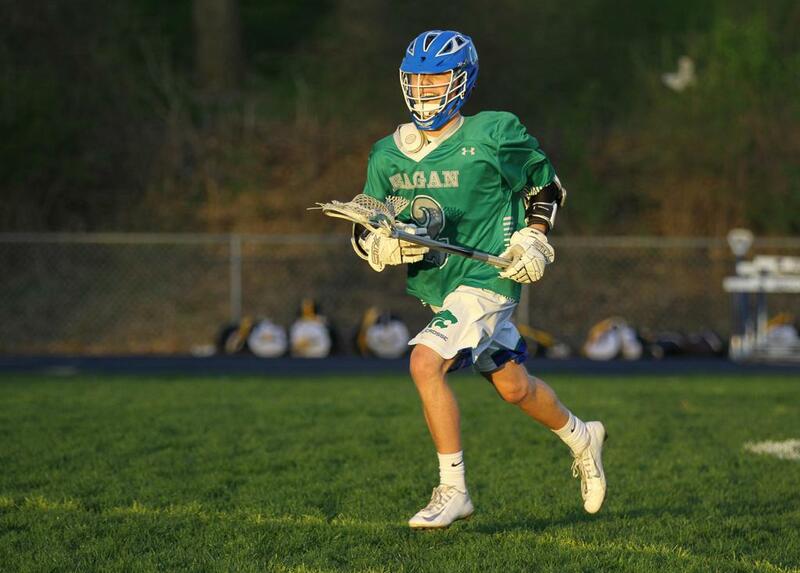 Peifer's 37 goals were tied for 15th in the state. He added 14 assists for 51 points. 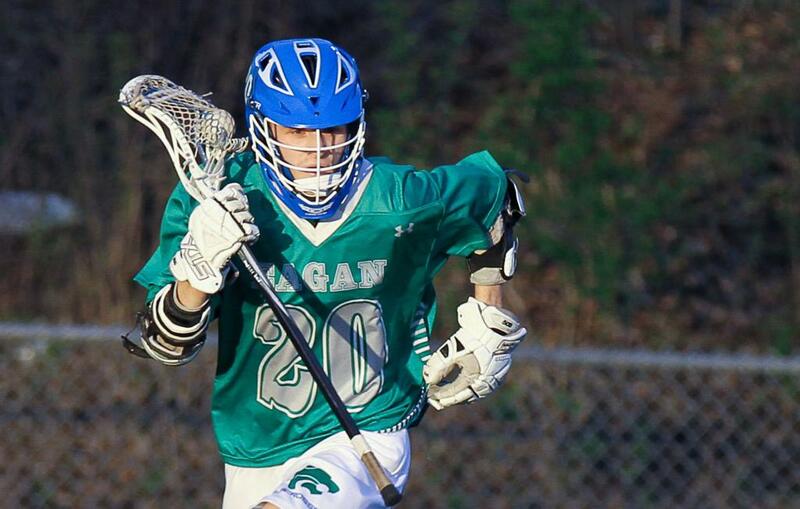 Jack Courington, junior, G: All America, first team All State, first team All Section, All Conference. 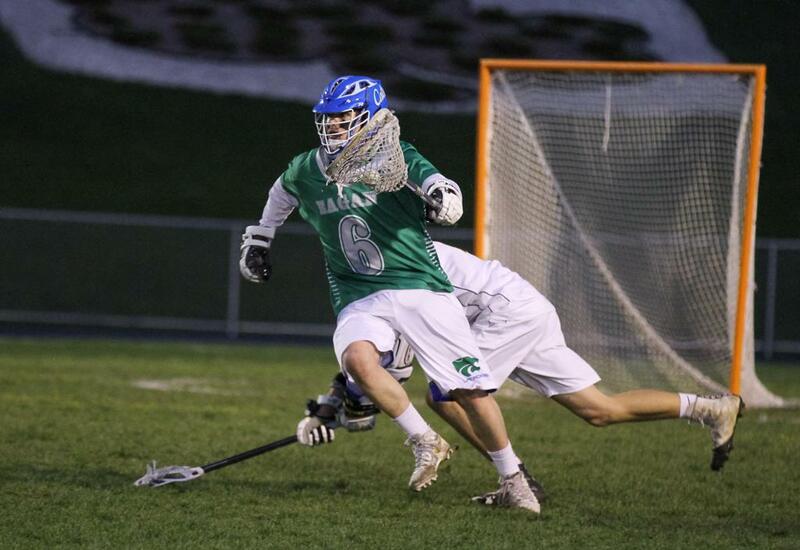 Darby Sorensen, senior, M: Second team All State, first team All Section, All Conference. 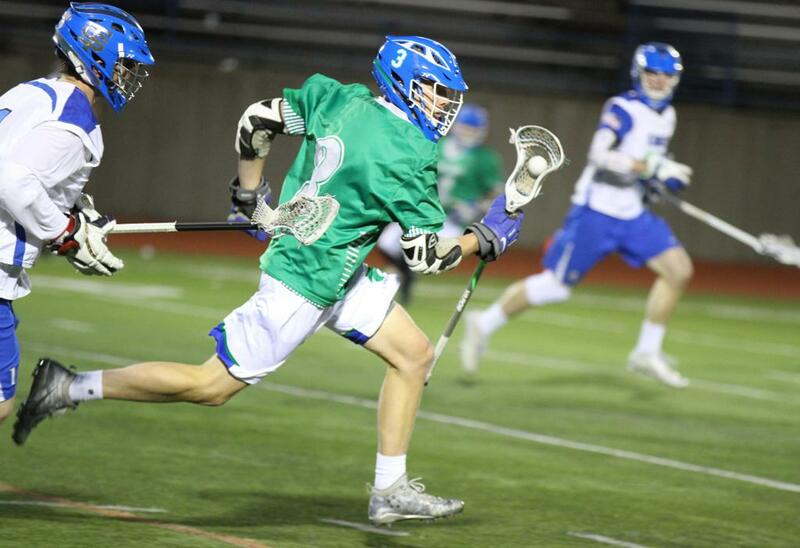 Isaac Peifer, junior, A: Second team All Section, All Conference honorable mention. Brandon Wuertz, senior, A: All Conference. 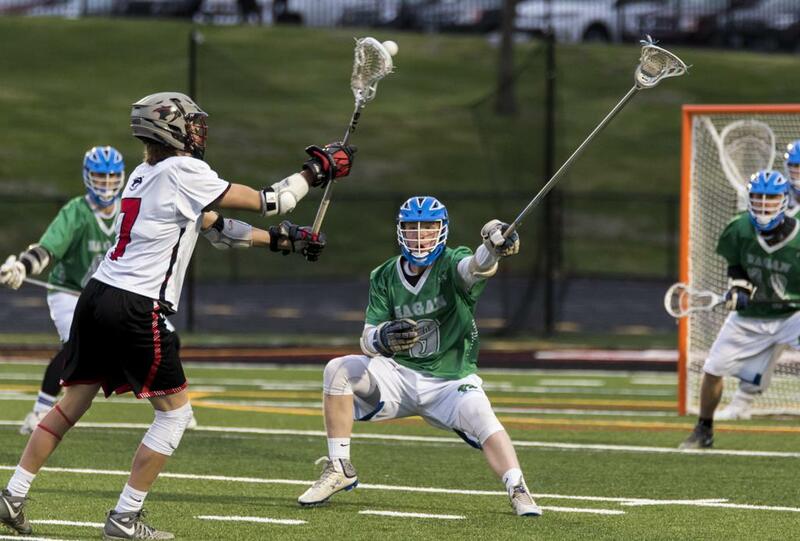 Wuertz's 50 goals were the second-highest total in the state. He also had 12 assists for 62 total points. Joey Hofmann, senior, FO: All Conference. As a face-off specialist, Hofmann had a win percentage of 69%, scooping 79 ground balls. Aaron Propson, senior, A: All Conference honorable mention. Propson tallied 31 goals and 12 assists, giving the law firm/attack unit of Wuertz, Peifer & Propson 118 goals over the course of the season. Ben Vecellio, junior, D: All Conference honorable mention. Vecellio, often drawing the opponents' top attackman, had 24 ground balls and 17 forced turnovers.